Mabel has delivered her new promotional single online. “One Shot” – which was co-written by Kelly Kiara and collectively produced by Gabriel “GA” Kusimo and Jordan “JD” Reid and – is now available via iTunes, Apple Music, Amazon, Tidal and all other digital streaming platforms. As mentioned in earlier posts, Mabel is expected to release her upcoming debut album – featuring previous single “Fine Line” – later this year via Universal Music Group / Polydor Records. The still-untitled collection reportedly yields additional alliances with Snakehips, Joel Compass, Kid Harpoon, Cass Lowe, Bless Beats, MNEK, Jonny Coffer, Electric, Fraser T. Smith, Tre Jean-Marie, Jordan Riley, Lostboy, and TMS. Stream the audio clip for “One Shot” below. Swedish singer/songwriter Mabel McVey, known mononymously as Mabel, has teamed up with Corey Sanders and Jonny Coffer for a new collaboration. Sanders recently co-wrote “You are the Reason” for British recording artist Calum Scott alongside regular collaborator Jon Maguire. The Fraser T. Smith-produced track appears on Scott’s upcoming debut album “Only Human,” which will arrive on March 9th via Capitol Records. Meanwhile, Coffer’s songwriting/production resume boasts works with Beyonce (“Freedom”), Emeli Sande (“Shakes”), Rag’n’Bone Man (“Skin”), Jess Glynne (“No Rights, No Wrongs”), James Arthur (“Get Down”), Weezer (“Feels Like Summer”) and Fall Out Boy (“Hold Me Tight or Don’t”). As mentioned in earlier posts, Mabel’s upcoming project – featuring the Marlon Roudette-assisted / JD Reid-produced “Fine Line” – is expected to arrive later this year via Polydor Records. The still-untitled collection reportedly boasts further contributions from TMS, Lucy “Pawws” Taylor, Fraser T. Smith, Rachel “Raye” Keen, Tre Jean-Marie, Negin Djafari, MNEK, Jordan Riley, Lostboy, and The Electric. 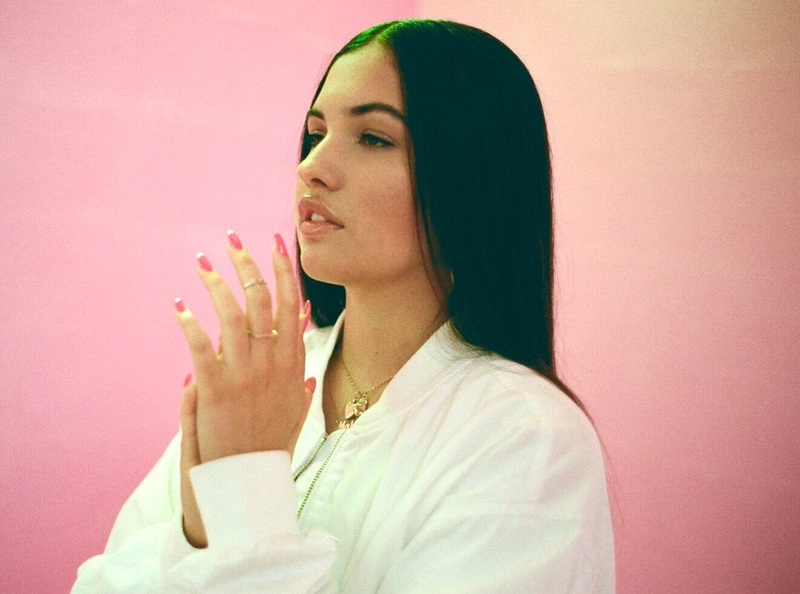 Swedish singer/songwriter Mabel McVey, known mononymously as Mabel, has shared her new promotional single online. “Fine Line” – featuring UK rapper Not3s – is now available via iTunes, Apple Music, Amazon, Google Play, Tidal and all other digital streaming platforms. The track was co-written with regular collaborators Marlon Roudette and Jordan “JD” Reid, who previously teamed up with Mabel on “Finders Keepers,” which peaked to number eight on the UK Singles Chart. As mentioned in earlier posts, Mabel’s upcoming project is expected to arrive later this year via Universal Music Group / Polydor Records. Stream the audio clip for “Fine Line” below. 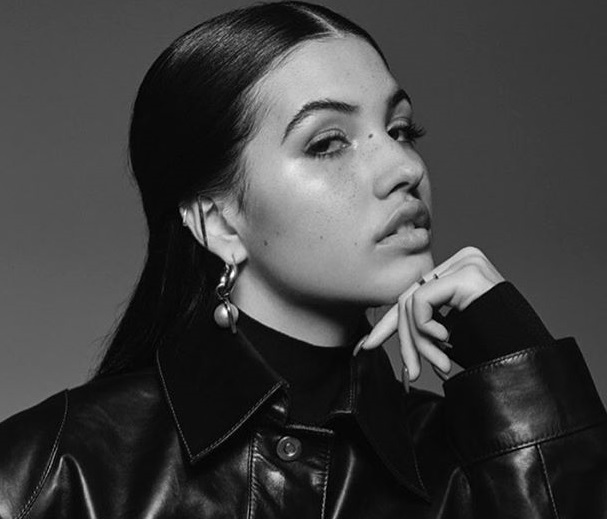 Spanish-born Swedish singer and songwriter Mabel McVey, mononymously known by her stage name Mabel, has chritstned “Fine Line” – featuring UK rapper Not3s – as her next promotional single and will release it on January 19 via iTunes and all other digital streaming outlets. Stream the audio clip for “Low Key” below. 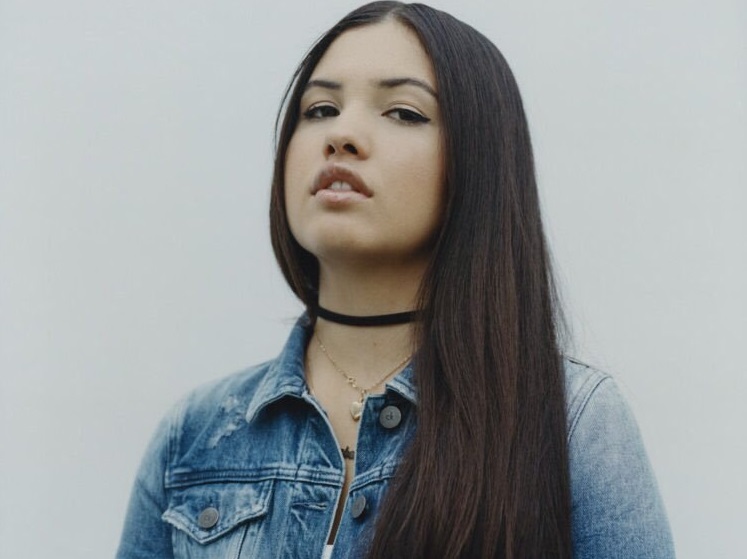 British singer/songwriter Mabel has drafted Lostboy for a new collaboration. The record producer and songwriter has helmed songs for MAAD (“Wonderland”), Gabrielle Aplin (“Waking Up Slow”), Skinny Living (“Why”), Caitlyn Scarlett (“Hell for a Honeymoon”), Sarah Close (“Call Me Out”), Lauren Faith (“Let Them Talk”) and Marlon Roudette (“Ultra Love”). 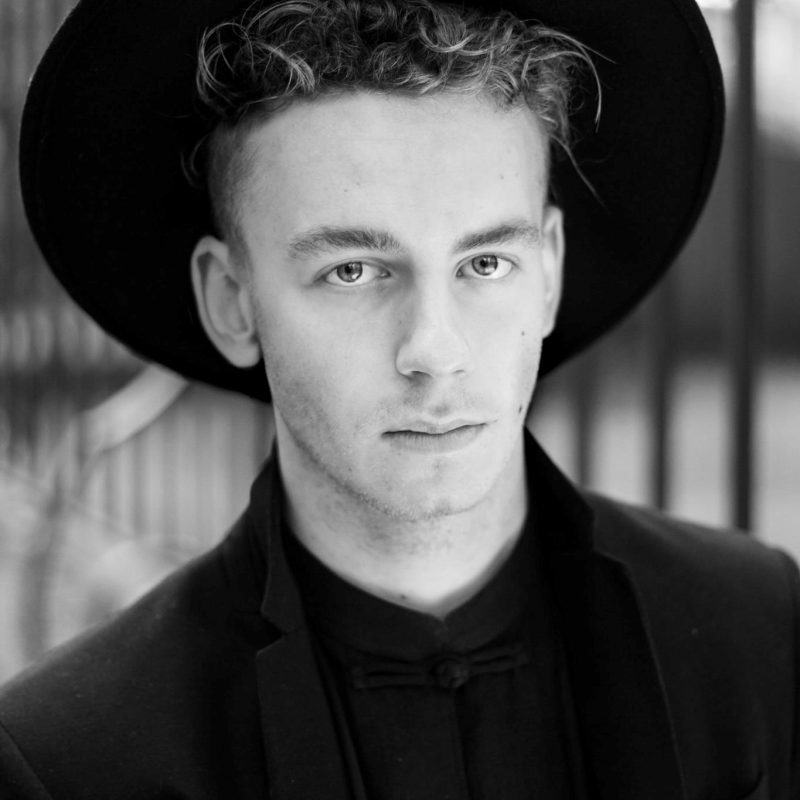 Lostboy (born Peter Rycroft) has also contributed to the next projects by Years & Years, Taya, Amber-Simone, Elley Duhe, KStewart, Molly Rainford, Becky Hill, Dakota, Ella Henderson, Fleur East, Kara Marni, L Devine, Antigoni Buxton, Nina Nesbitt, Hannah Jane Lewis, Ella Eyre, Arlissa, and Tom Walker. Meanwhile, Mabel is expected to release her debut studio collection early next year via Universal Music Group / Polydor Records. The still-untitled project reportedly delivers additional alliances with The Electric, Lucy “Pawws” Taylor, JD Reid, Kelly Kiara, MNEK, Negin Djafari, Tre Jean-Marie, Raye, Jordan Riley, Marlon Roudette, and TMS. Mabel’s current mixtape “Ivy to Roses” – featuring promotional singles “Finders Keepers” and “Begging” – is now available via iTunes, Apple Music, Amazon, Google Play, Tidal and all other digital streaming platforms. British singer/songwriter Mabel has teamed up with London-based songwriting and production team Ghosted (aka TMS) for a new collaboration. The trio’s current promotional single “Get Some” – featuring guest vocals from Virgin EMI recording artist Kamille – is now available via iTunes, Apple Music, Amazon, Google Play, Tidal and all other digital streaming platforms. The still-untitled project, which follows current mixtape “Ivy to Roses,” reportedly boasts further contributions from The Electric, Lucy “Pawws” Taylor, Dre Skull, Maxi Millz, JD Reid, Kelly Kiara, MNEK, Raye, Tre Jean-Marie, Negin Djafari, Jean Baptiste Kouame, and Marlon Roudette. Fans of Ghosted’s works, on the other hand, should keep an eye on the next releases by Maroon 5, Anne-Marie, Niall Horan, Paloma Faith, Era Istrefi, Noah Cyrus, Louis Tomlinson, Alma, Sabina Ddumba, Calum Scott, Jess Glynne, Ellie Goulding, Nick Jonas, Ella Henderson, and Rihanna. 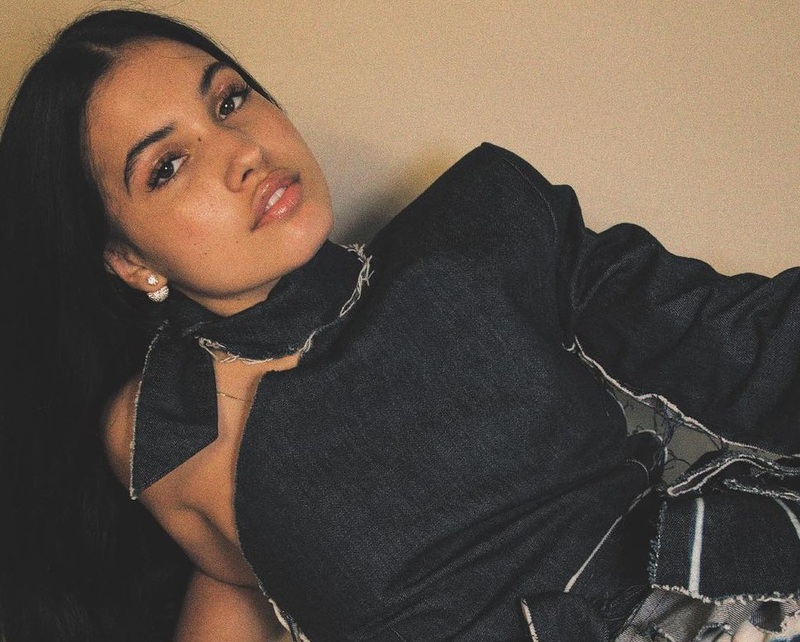 British singer/songwriter Mabel has unveiled her new project online. “Ivy to Roses” – featuring promotional singles “Begging” and the Marlon Roudette-penned “Finders Keepers” – is now available via iTunes, Apple Music, Amazon, Google Play, Tidal and all other digital streaming platforms. The highly-anticipated project boasts contributions from Jordan “JD” Reid (Sinead Harnett), Tre Jean-Marie (Bobii Lewis), Joel Compass (Tinashe), Kid Harpoon (Harry Styles), Josh Crocker (Cosima), Brian Kennedy (Teyana Taylor), Joel Pott (George Ezra) and Bless Beats (Craig David). Stream “Ivy to Roses” below.